Huddling around pushy strangers… everyone waiting to pounce on their luggage at the baggage claim, like a bunch of vultures waiting for the first sign of fresh meat. Lugging your bulky bags across the airport, up and down escalators and elevators, making your way to the end of the maze until you see the light and make it out to the exit. Stressing about the time as the clock races towards the time you need to arrive at the conference and all that’s at stake. Once you get out, you don’t look forward to sitting in a cramped cab with the smell of smoke and sweat absorbing into your business attire. You snap out of it and realize that you’re still on the plane with still a couple hours before landing. You think quick and realize that there’s got to be a better way. That’s it. The perfect idea comes to mind. It solves everything. All that you’ve been dreading seems silly now—so 15 minutes ago. But you’re not in the clear yet. To make it official, you’ve got to act fast. You quickly pull out your smart phone and do a quick search. You pull up a list and one of them catches your eye. You click on through, find the number and you pick up the phone. After a 5 minute conversation, all that you’ve been dreading has been put to rest. No more bumping shoulders with grumpy strangers at the baggage claim. No more struggling with luggage carts racing through the airport. No more showing up to the conference tired, grumpy and reeking of sweat and second hand smoke. 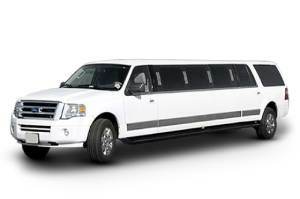 You booked a limo from YVR to downtown. With your worries at bay, you recline your seat, nibble on a few snacks and try to get a bit of sleep before the plane lands. 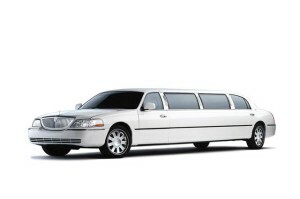 The story that unfolds is much different from the story you originally envisioned before booking that limo. As you walk out of the arrival gate, you spot a well dressed chauffeur holding your name. He greets you with a smile and welcomes you to Vancouver. You walk together as he handles your carry on luggage for you. Upon arriving at the luggage claim, you find a nice quiet bench to sit on while your driver gets a luggage cart and waits to pull out your luggage for you when it comes down the chute. You sip on some refreshing water as you check on some business emails and skim through some of your social media accounts. A couple minutes later your limo driver pulls up beside you with all of your luggage neatly stacked on the cart and the both of you head towards the exit. Just steps away from the exit you arrive at the limousine. 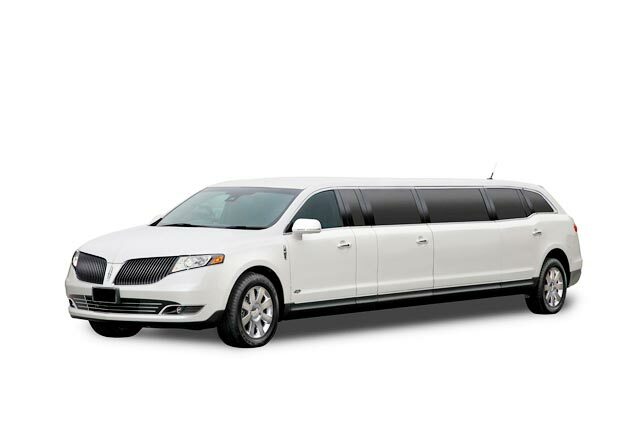 The limo looks fantastic. 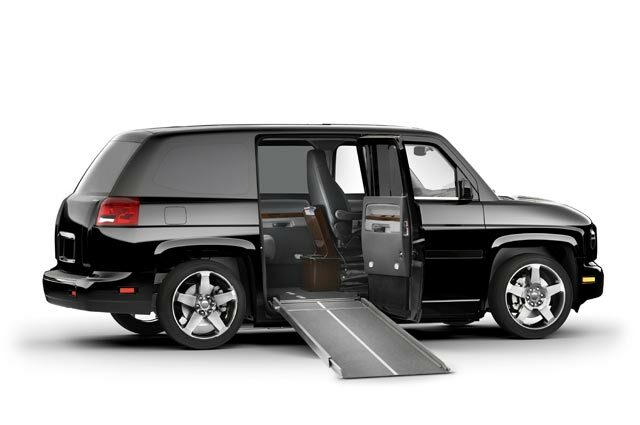 He kindly opens the door for you and seats you in the air conditioned, spacious cabin. You stretch your legs out and pick up another complimentary bottle of cool water as your driver loads your luggage into the trunk. In what feels like record time, you’ve made your way from the terminal to leaving the airport feeling calm, collected and relaxed with no stress and plenty of time to spare. It all worked out this time, but the experience could have been even better. 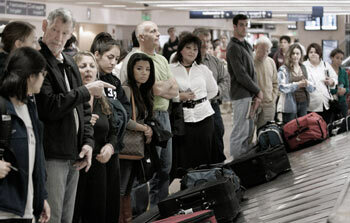 There’s no need to have any dreadful feelings of baggage claim blues at any time while you’re traveling. 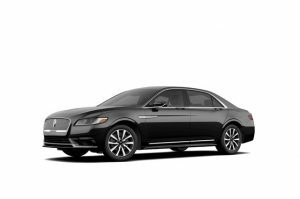 Simply book the limo a couple days in advance so that you know you’ll have someone waiting for you when you step off the plane, handle your luggage and drive you to your destination comfortably. 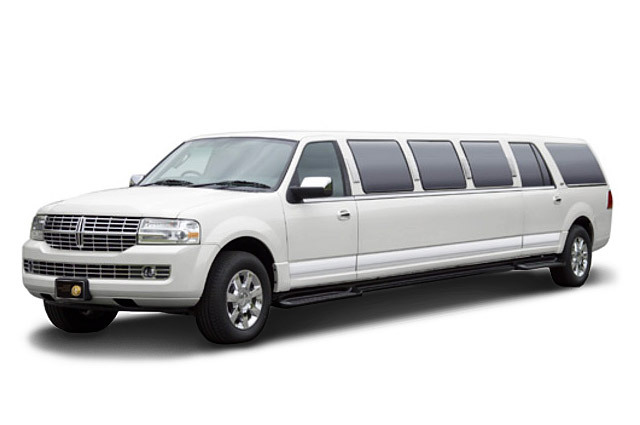 It’s common for limo companies to advertise a wide service area, spanning multiple cities even with a small fleet of vehicles. 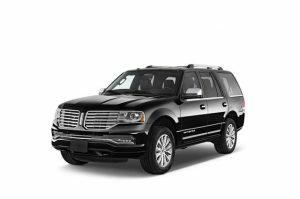 You want to book with a limo company that specializes in the city that you’ll be traveling within. 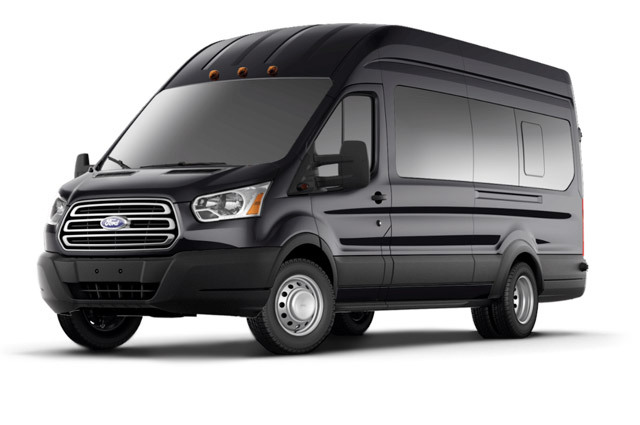 This will ensure you get a driver that knows routes of the city well, helps to make sure you’re getting a good rate, and minimizes any risks for your driver being late. 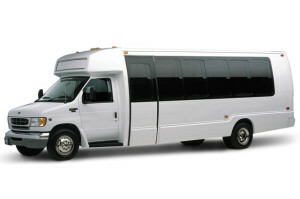 Obviously, you want to use a limousine service that is professional and is recommended by other customers. Look for company reviews with good customer feed back. Things can look great on a company’s website, but it’s sometimes a very different story when past customers speak out. 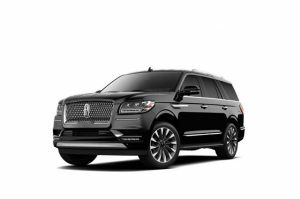 Many limo services allow you to dock your smart phone or mp3 player and play whatever audio you want to listen to in the vehicle. With some calm music, this can be helpful to relax you even more during the drive. Or, with some lively music, you can get yourself feeling energized. Or perhaps even an audio book. While it’s illegal to consume alcohol inside of a limousine, some limo services will allow you to bring other refreshments into the vehicle. Some may even go out and get it ready for you. A lot of limo companies really care about serving their customers well and going that extra mile. Long term customers are great to have and company owners know that.